There's a huge diffence between ego and self care. When you choose to take care of yourself you are not being egocentric. We're in charge of maintaining our body, our vehicle that transports us from place to place. This vehicle helps us to move around the planet. Much like the car you own, you probably take care of it by, airing up tires, taking care of the oil, and the list goes on. However, do you think and care about your body similar to your car? Many of us are not proactive when ... See More it comes to our body, our health, our mind, and our heart and soul. 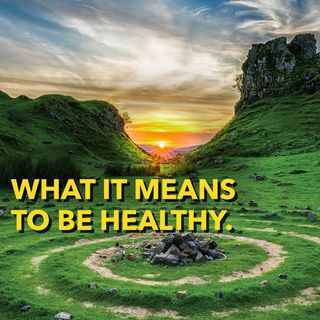 Find out what you can begin doing right now to take care of your body, mind, and spirit. These tips and solutions will change your life forever. Don't miss Reggie Harvey's, author of Anatomy of a Patient, perspective on how he is taking care of himself, what he does religiously to show his body and soul care, and what he did to let go of the workaholic lifestyle and take control of his health.